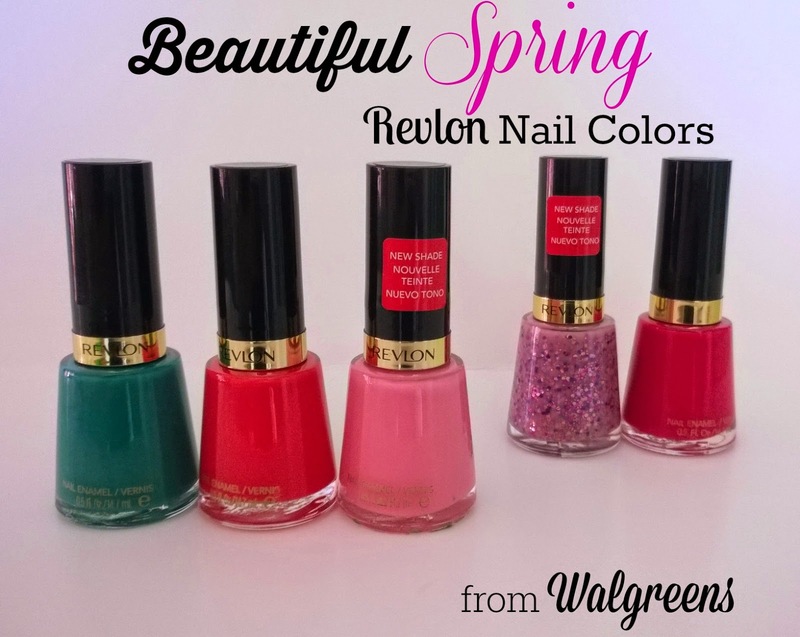 I am very excited today to bring you some info on some of my favorite spring nail trends and nail colors happening from Revlon. Now you know that I am an avid, and I do mean avid, nail polish lover that hangs out at Walgreens on the norm. 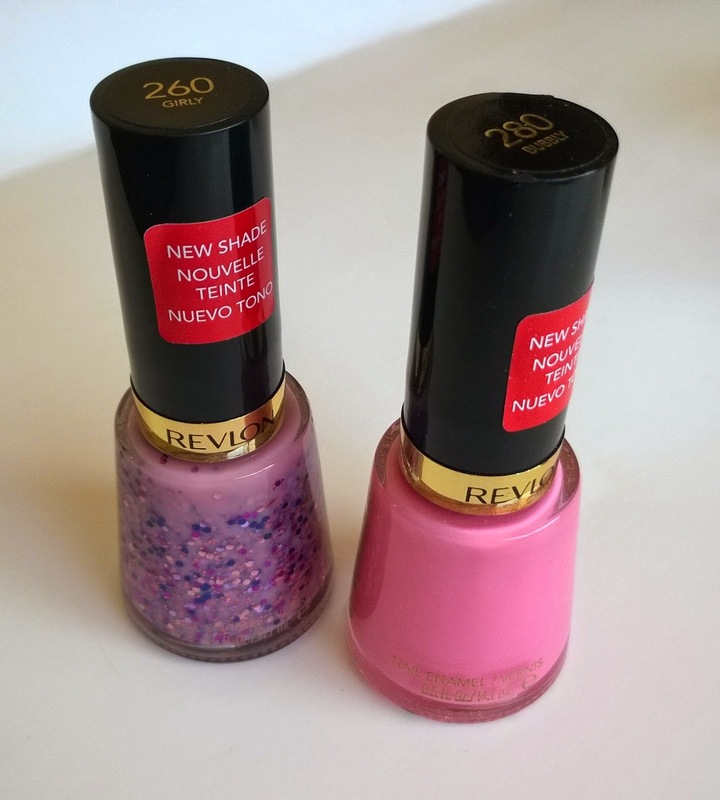 I own around 12 Revlon polishes and they are some of my favorite because of the super smooth pigmentation and Chip Defiant formula. But a lot of the colors I have are more suited for fall and winter, and with spring being here, it was time to stock up on happy, pretty shades. 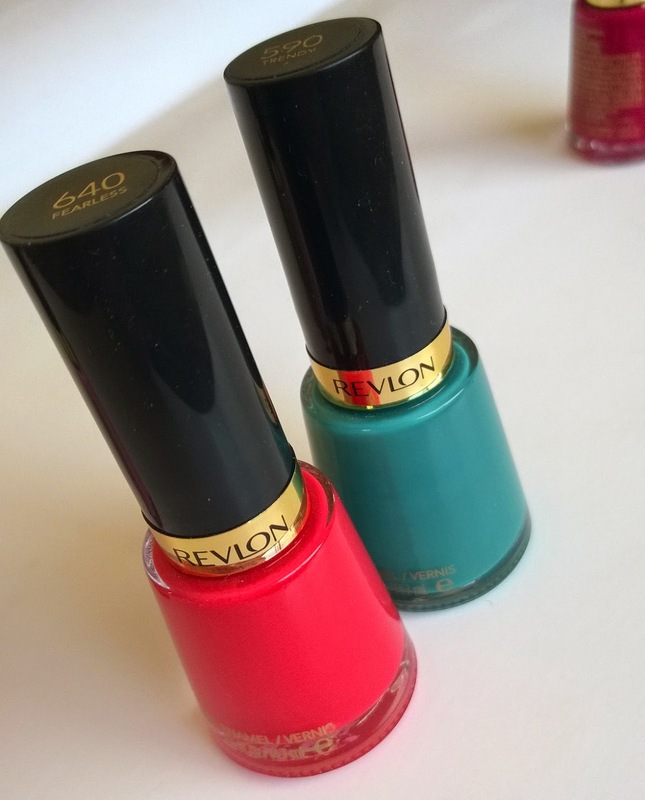 Last night I took a walk on down to one of my three Walgreens to pick up the new colors I would be sharing with you, when low and behold, I struck up on an amazing sale on the very same Revlon polishes I was going to pick up. Now you KNOW I love me a good sale, especially when it comes to a brand I already love. Sit tight and check this sale out! See the blue tags? Those mean points! I know it can get confusing if you are not a couponer, but trust me, you want in on this. Points mean cash back for an item. 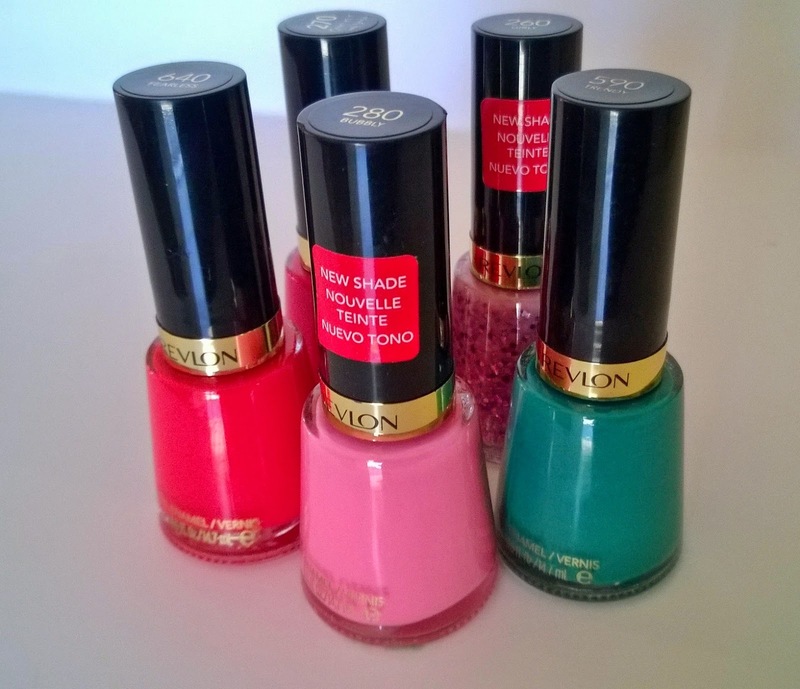 This week Revlon polishes are on sale for $4.99 at Walgreens, and for each polish purchase you get 2000 ($2) back, making them $2.99 a piece! Now fellow polish lovers, hoarders, and so on: you know this is an amazing price for a nail polish that will not let you down. With the polishes being such a low price, I had to get at least 5 of them. These are the ones I picked up last night: Fearless, Bubbly, Trendy, Girly and Cherries in the Snow. Cherries is a beautiful more wintry color, but at that price I had to get it because I have been wanting it forever. You know me, I do not do nail art. I do not have either the talent nor the patience for it, but I do love simply polishing my nails. If I am ever having a bad day or just feeling blue, a mani perks me right up. Doing my nails is such a great little treat that doesn't cost me a lot, because I do them myself, and it gives me some time to relax and pamper myself. With the 4 spring shades that I picked up, I put together two looks for you that are super simple and take no talent other than to brush on the polish. The formula on these shades is so good, you can actually get away with one coat, but for the purpose of my pictures, I did two coats. 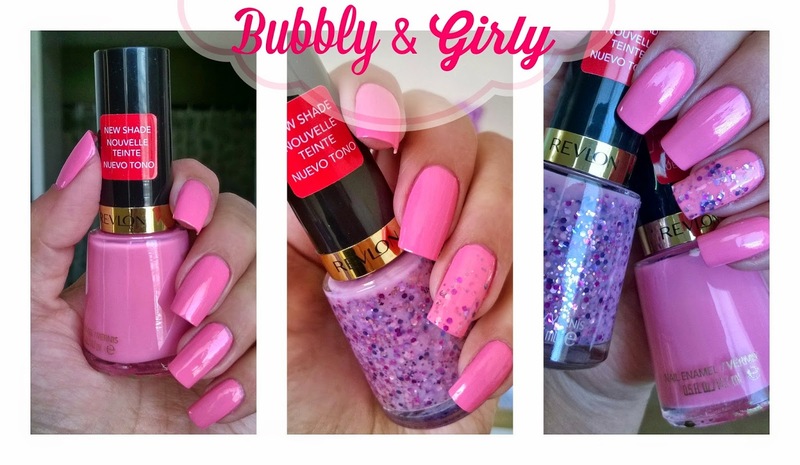 Pinky lovers, you will indeed love Bubbly. It is a perfect bubble gum pink that is amazingly pigmented and applies super smooth. I added Girly (love these names!) to the accent nail for some extra bling. Fearless. I am in love. Fearless is a super opaque coral-red that is super bright and really goes opaque in one coat. 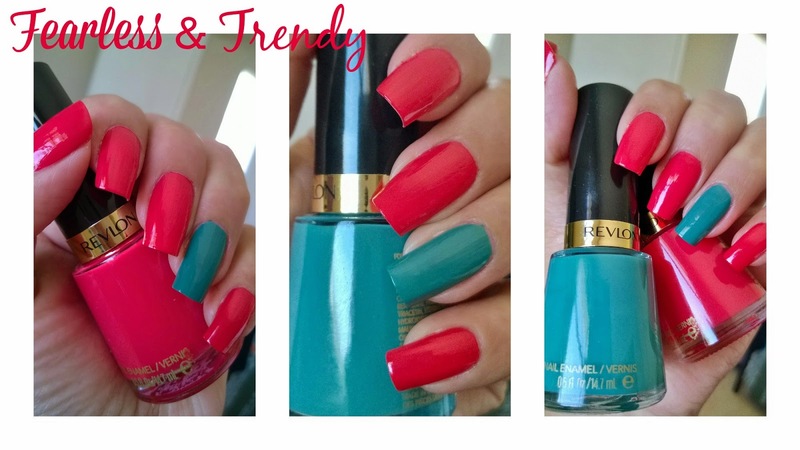 If you are like me and really love bright, fun colors, this color is for you. In the pics it is coming off a little more red than it is, but in person it is a super bright coral that is sure to perk up your life! I added Trendy, to the accent nail for some added pizzaz. Trendy is in fact super trendy and very beautiful, I can't wait to wear that alone later this week. 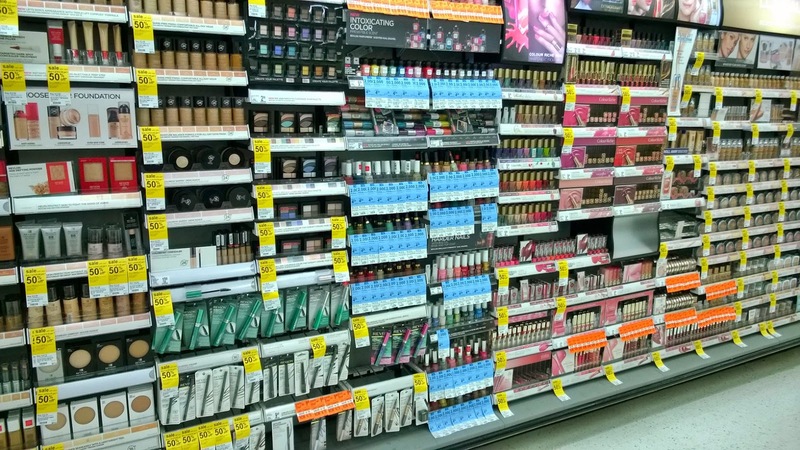 Finding the perfect polishes for spring is easy when you have Walgreens. Visit them online or in-store to find some new spring nail color ideas. Visit them this week to get on that incredible sale I told you about. And remember what I always say, you don't have to have long, perfect nails to paint them. Short nails are super fun too. By polishing your nails you are adding life, color and fun to your life. Too many colors, not enough days! !